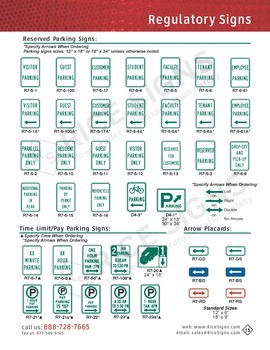 No parking fire lane signs are used to clearly indicate where parking is prohibited to allow fire truck access if necessary. 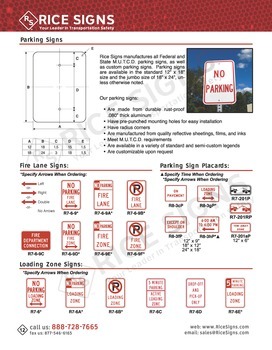 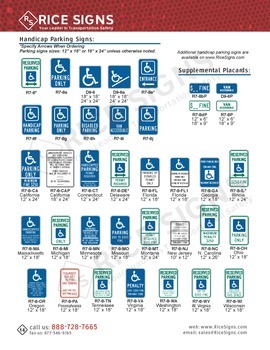 These no parking signs are typically red and white, and indicate where a fire lane is established to allow emergency access for fire trucks and equipment. 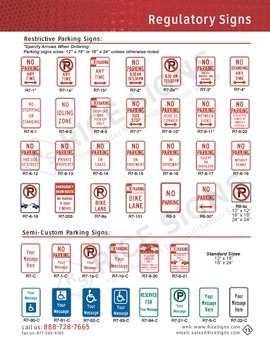 No parking fire lane signs are usually white with red lettering with optional arrows.